PLEASANTVILLE – Police are investigating the shooting death in Pleasantville late yesterday afternoon of an Egg Harbor City man, Acting Atlantic County Prosecutor Diane Ruberton announced. Pleasantville Police responded last yesterday, Saturday, September 10, 2016, at 5:12 p.m. to the intersection of Linden Avenue and Merion Avenue, Pleasantville, a 9-1-1 call reporting gunshots. EMS and AtlantiCare paramedics also responded to the scene. 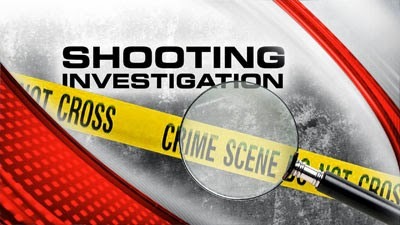 Upon arrival, police found Rasheed O. Hines, 29, of Cincinnati Avenue, Egg Harbor City, the apparent victim of a shooting. Hines was transported by emergency medical responders to the AtlantiCare Medical Center—City Campus, where he was pronounced dead by Dr. Thompson at 5:47 p.m.
Atlantic County Prosecutor’s Office Major Crimes Unit detectives also responded to the scene and to the hospital.